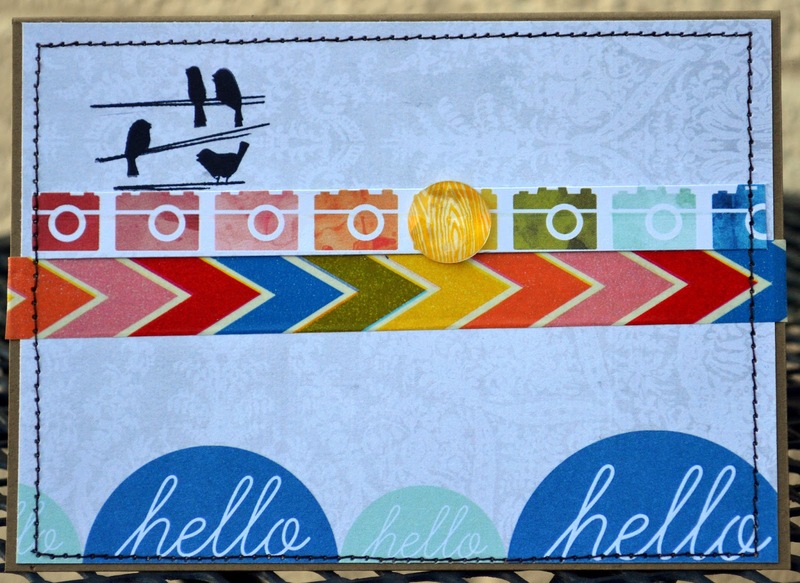 Julie with you here today to share a card I made with the March kit Signs & Symbols! Absolutely LOVE this month's kit!! 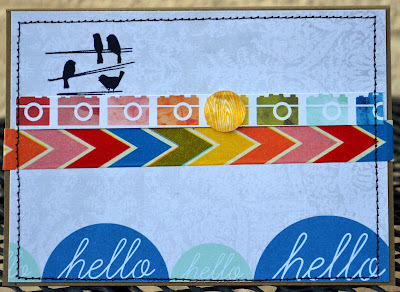 LOVE this card, fabulous colors and design! That's so cute Julie. Love that stamp!! Super cool card Julie! Love it!! Oh I love this card Julie! Super card! Love the little birds on a wire. Awesome card! Love it! Nice job Julie! Adorable card! Love the stitching! love the card..and the colors!! This is so cute. I am loving those happy colors. This is gorgeous! Love that bird stamp! DARLING, Julie! 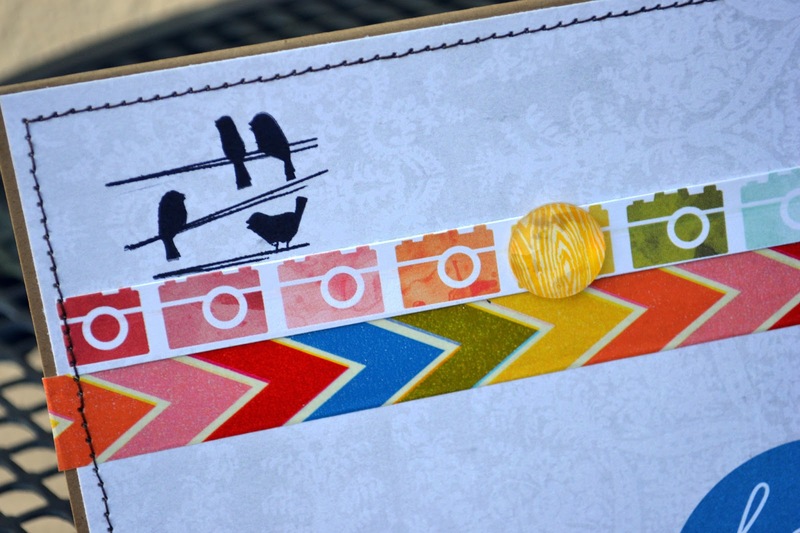 LOVE the papers and LOVE the birdies! Oh Julie! Your card is just wonderful! 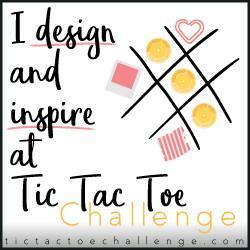 I love how you used the theme to make your fun and creative card!